Image | This entry was posted in Reviews, Wine Events, Wine Tasting and tagged meanderings, Taylor Shellfish Fresh, wine, WinetastingWines, Woodinville Wineries. Bookmark the permalink. 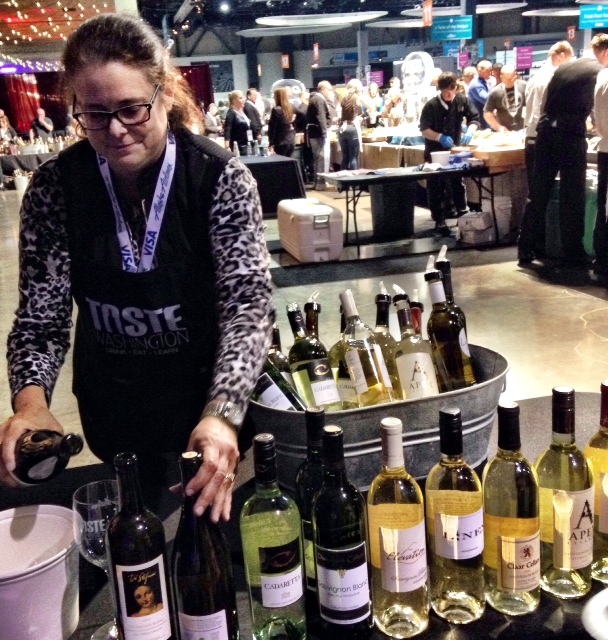 2 Responses to Taste Washington – The largest national single-region Wine Event was awesome! Terrific review – Sounds like an amazing event! Oh it was, I should have done it in two days, I missed out on a lot of the cab sauvs.